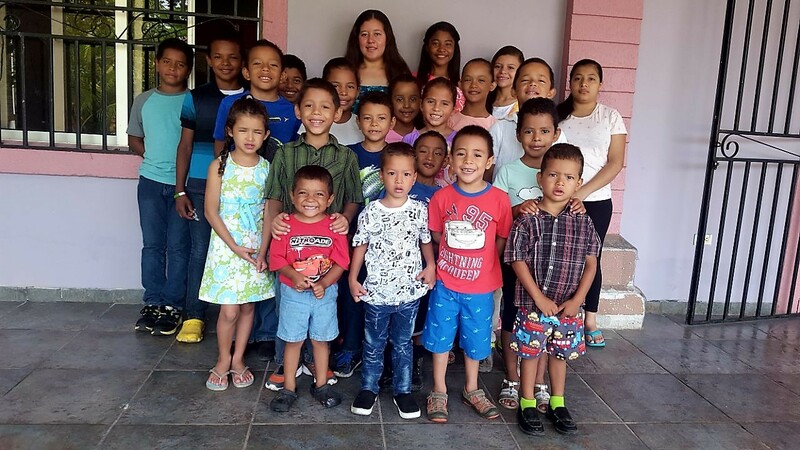 Helping Honduras Kids (HHK) is a non-profit Christian organization that manages a Children's Home (orphanage), caring for 23+ children who have been abandoned, abused and/or neglected. We also built and operate a free private school (Jungle School) located in the impoverished mountain area outside of La Ceiba. Over 240 students attend grades K-9th. Children receive a quality education, daily devotional, and a nutritious lunch. 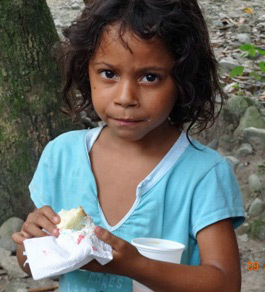 In addition, we provide much needed food to children and families in nearby Campesinos (peasant villages). As we receive no government funding we are in great need of sponsors who will help support a child in our Children's Home, Jungle School, High School, or one of the remote Campesinos. At The Jungle School, we love Helping Honduras Kids. 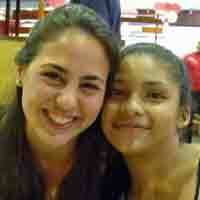 We provide a Honduras School with volunteer assistance to sponsor a child. Teacher assistants needed at La Ceiba, Honduras Schools. You can also donate school supplies. 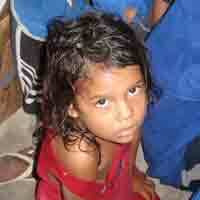 * HHK is a 501c3 non-profit organization headquartered in the USA with operations in Honduras. 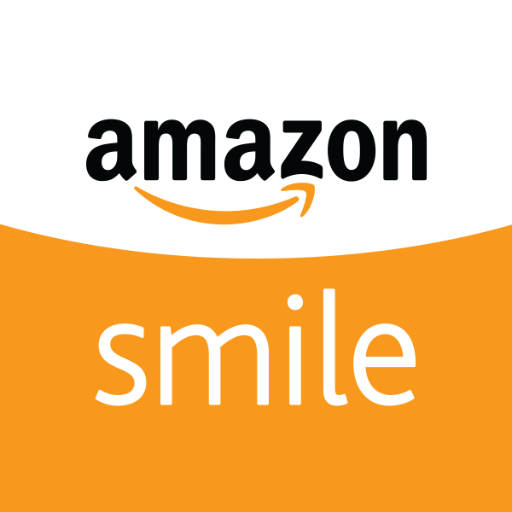 As such your donations may be tax deductible. 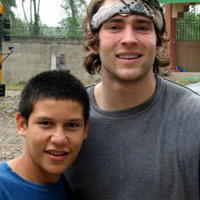 Helping Honduras Kids opened its doors to its first Children's Home (orphanage) on May 7, 2007. The Hogar de Amor (Home of Love) is located in La Ceiba, a city on the northern coast. 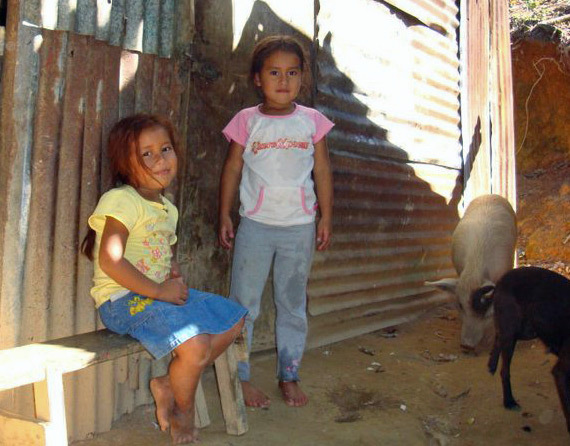 There are currently 23+ children who live in the home with five live-in Honduran staff members. Sponsors are needed at a cost of just $39 per month. Your child will be happy knowing they have a sponsor who cares about them and their future. Translation of letters or Skype calls are available if you want to contact your sponsored child.